A major humanitarian crisis unfolded in the Swat Valley in March 2009 following the violation of a peace agreement by the Pakistani Taliban. The conflict displaced some two million residents of the Swat Valley, which also suffered severe infrastructural damages. The situation escalated in May until the Pakistani Military finally regained full control of the region. 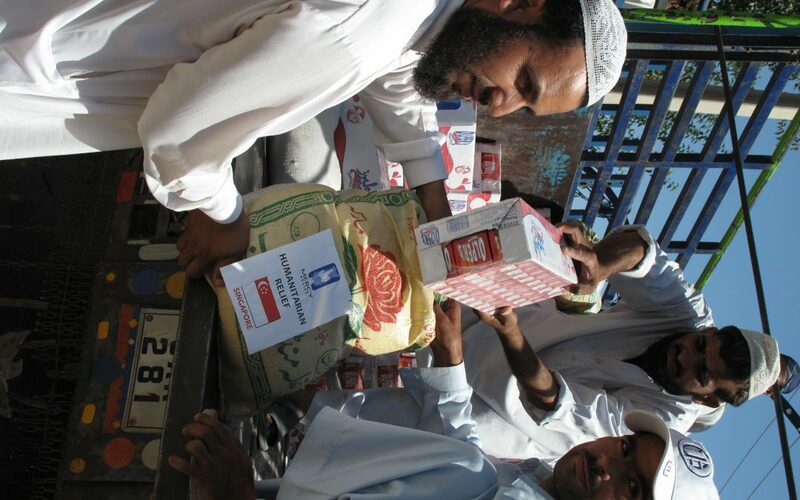 Mercy Relief arrived in June to provide humanitarian assistance.